It’s no secret that the new year is typically the time to set new intentions and goals for yourself. More often than not, people take this opportunity to lead a healthier lifestyle and get back on track, fitness wise. As the new year signifies a fresh start, we are completely on board with fitness-oriented New Year’s resolutions! All that being said, people oftentimes aim too high and wind up disappointing themselves by not being able to meet their lofty New Year’s health goals. This is why we would like to encourage you to set yourself up for success this year. Below you will find several tips that will increase your chances for long-term success when it comes to your fitness goals. As a 24-hour luxury gym, we strive to provide a safe and encouraging space for people to get healthy and maintain a positive attitude. 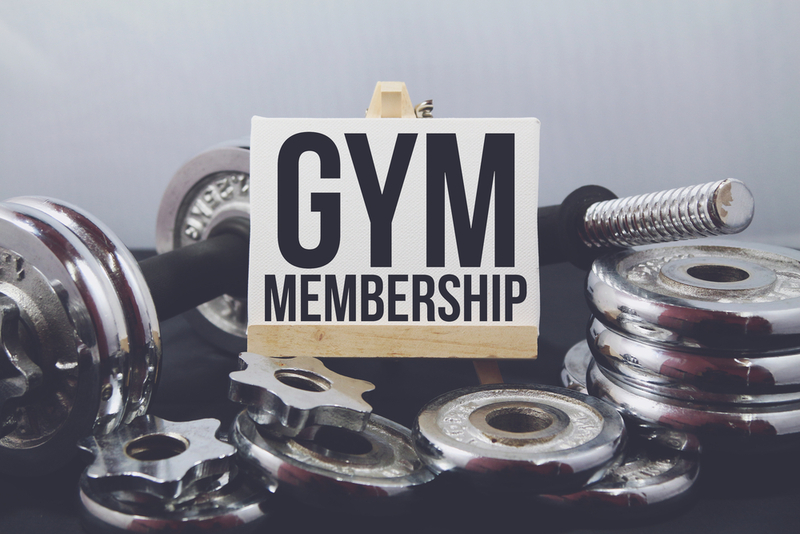 We know how hard it can be to get to the gym, which is why we offer a broad range of group classes as well as private trainers and state-of-the-art equipment in order to make each and every workout that much easier. And what’s more? Fitness Nation now has two locations – one in Arlington and the other in Bedford. With two great locations, we hope you find it that much more convenient to get to the gym this year! Determine what your motivation is. Before anything else, you must sit down and figure out what your motivation for wanting to get healthy is. Do you want to lose weight in order to fit better in your clothes? To feel more energetic? To improve your health? Make sure you are clear about what you want, then tap into that motivation and keep going back to it as the year progresses. Be realistic. One of the biggest mistakes people make when it comes to New Year’s resolutions that are fitness-oriented is aiming too high. If you’ve never been to the gym before or absolutely despise working out, don’t set a goal of getting a workout in every single day. Start small and try exploring different options (such as Zumba, yoga, or other group classes) and find what works for you. Track your progress. A good way to hold yourself accountable and stay on track with your goals is to keep a journal of your progress. Make note of your workouts and keep a log of what you eat. There are tons of apps out there today that will help you do this a lot easier. Tweaking your diet accordingly will make it so you can still enjoy foods you love without sabotaging your weight loss or making you feel bad about your progress. Don’t be too hard on yourself. Think of your fitness resolution as a lifelong commitment to a healthier lifestyle, which means you don’t have to make it to the finish line in a matter of weeks or months. Take it easy at the beginning and try not to compare yourself to others. Start small and work towards your goal one step at a time. You may be surprised at how much easier this will make things. 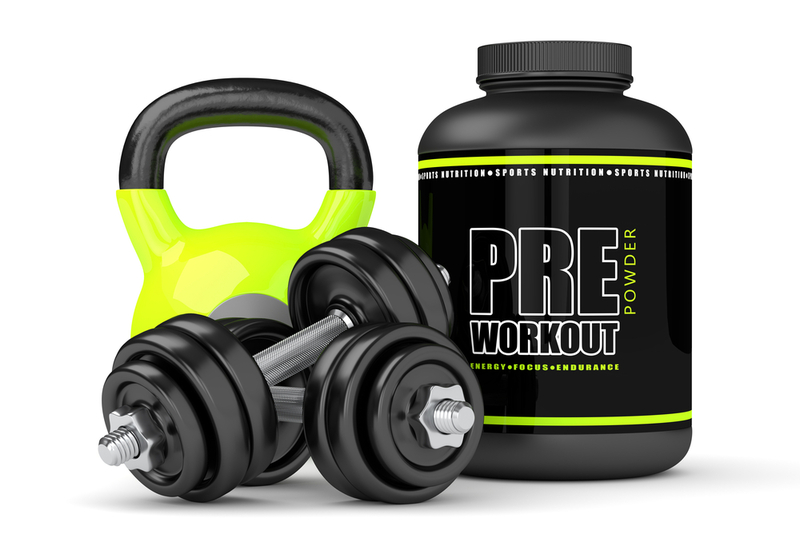 Remember, Fitness Nation is here to help with all your fitness needs and we now have two awesome locations for your convenience. 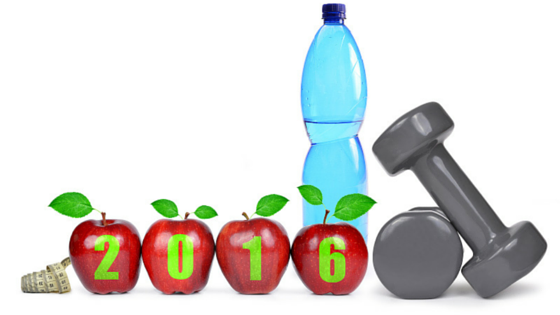 We look forward to seeing you this new year and helping you meet your health and fitness goals, whatever they may be.